Virtual Reality is a hot topic these days, however it is still relatively new. In my quest to find a gesture recognition software that worked across different headsets I came up short. So therefore I had decided to develop it myself. Coded in C#, Universal Gesture brings something new to the table. A program that not only can recognize gestures you make with a moving tracked object in your game but a software that can be compatible with almost any headset. 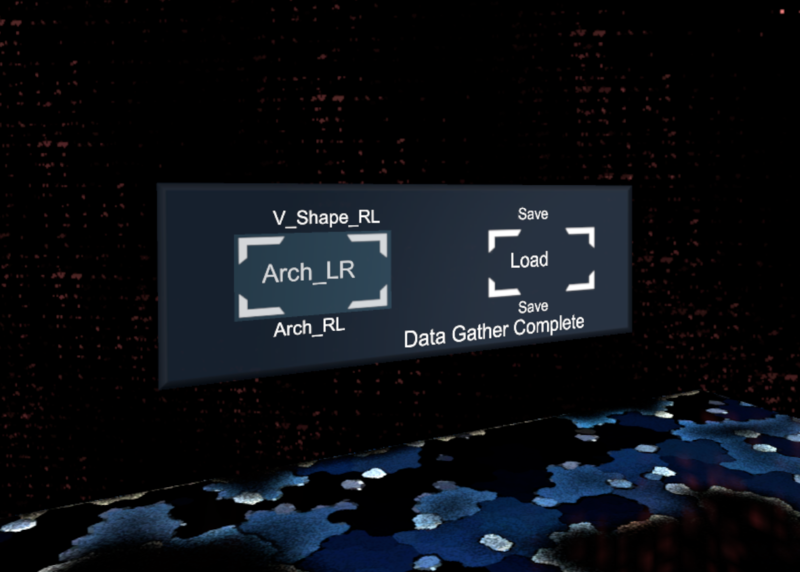 The scripts are built in such a way so that you can edit your own controls for the software making its adaptability perfect for almost any VR headset, as opposed to other programs which strictly require you to use a specific brand.